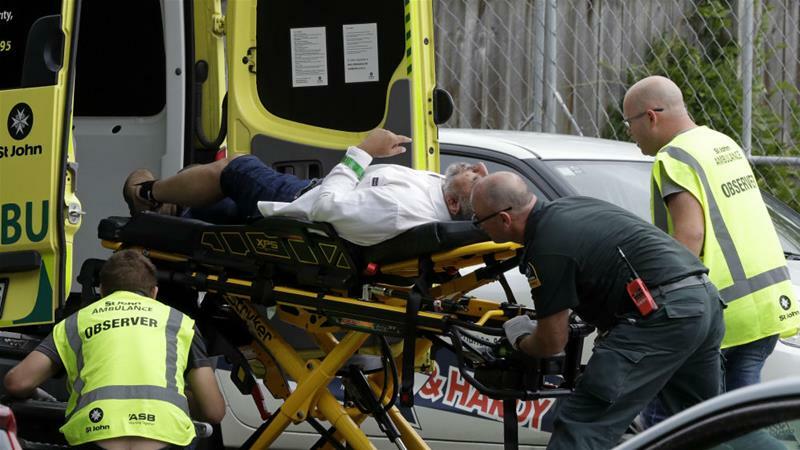 Gunmen entered two mosques and began shooting in New Zealand's city of Christchurch on Friday killing at least 40 people - an unprecedented attack in the quiet country in the Pacific. New Zealand's Prime Minister Jacinda Ardern told a news conference that 20 others were in serious condition after the "terrorist" attack. Police Commissioner Mike Bush said four suspects were in custody - three men and a woman.